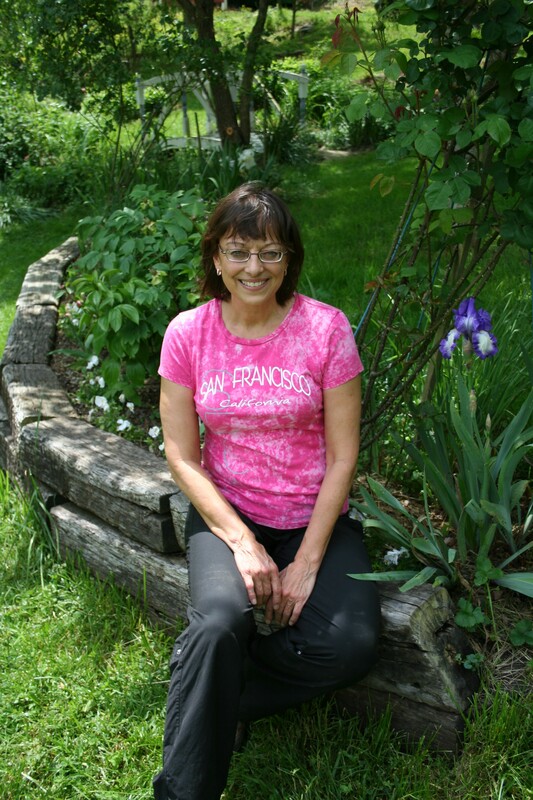 Please join me for an herbal healing retreat or intensive designed specifically for your individual needs in an idyllic setting in the Blue Ridge Mountains of Western North Carolina. This living sanctuary offers a wide diversity of plant life growing in habitats ranging from woodlands to garden to meadow. There is a cultivated organic garden, horse pasture, forest, creek and meadow in which to identify medicinal plants. Your soul will be soothed in ‘Rachel’s Garden’ where you can sit and swing in the gazebo while gazing out on flowers, herbs and fruit trees. Hakima, the gentle Arabian mare (a unicorn in disguise) loves being petted, walked, brushed and generally loved on. 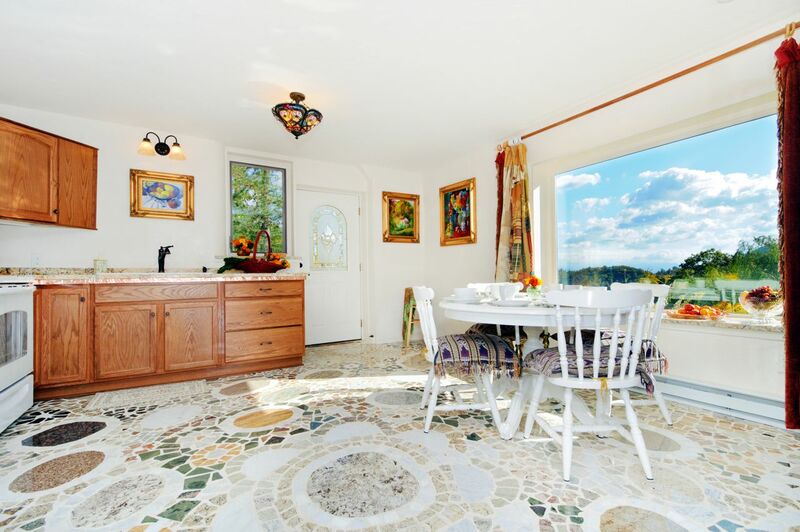 Stroll down magical pathways or journal in front of the picture window with stunning vistas overlooking the mountains. Accommodations include a green built, two-story strawbale cottage with large picture windows on both levels, a full kitchen downstairs along with a living and dining area; bathroom and bedroom are upstairs. Beautifully appointed with fine art interiors and only half an hour from downtown Asheville. Learn more about Clearfield Cottage and the work of Ron Clearfield and Rachel Clearfied. Healing Herbal Retreats and Intensives are all inclusive: transportation to and from the airport or nearby surrounding area, ingredients for meals, lunch catered daily, lodging, consultation, program, classes and materials. We will create a personalized wellness plan together that addresses lifestyle and incorporates medicinal herbs. Learn to identify plant communities and ethically harvest medicinals in the wild with an emphasis on Appalachian natives. This will benefit herbal practitioners at any level and individuals who want to support specific organ systems from the energetic perspective of Traditional Chinese Medicine. We will perform ritual and living ceremony together, sing and dance and learn how to heal by calling on the wisdom of our higher self. You will walk with me through the Garden of the Devas and learn about Elemental and Devic energies and how to call on the spirit of the plants. • Lifestyle and herbal recommendations with resources and one follow up. • A recognition and greater understanding of life patterns and how they affect spiritual, emotional, mental and physical health. • Tools for recognizing patterns of imbalance. • A new perspective based on Chinese Five Element Theory. • A deeper understanding of the importance of aligning with the seasons and natural rhythms of the earth. • Practical food preparation skills and a longevity plan. • The knowledge of how to become more flexible and balanced between work and play. For more information and pricing submit the form below and I will contact you about your specific needs.